Since we have our date, location, and color scheme, it seemed prudent to begin thinking of our save the dates, as it will include travel for every single one of our guests. 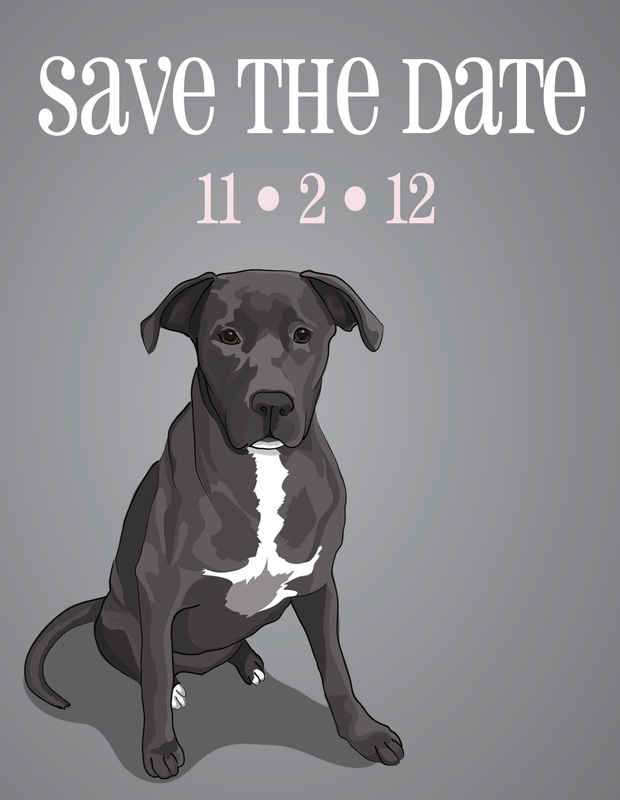 Many of you know our lovable 9 month old dog Linus, and we really wish he could be a part of our big day. The reality however is, that as much as we love him, he wouldn't be happy with so many guests around, and we wouldn't be happy having to play puppy referee all day. So alas, Linus has to stay home. We decided that if we couldn't have Linus with us, we'd like to incorporate him into the wedding in other ways. Since Save the Dates don't necessarily have to be as formal as the actual invite, we decided it would be a perfect place to showcase Linus and have some fun with it. 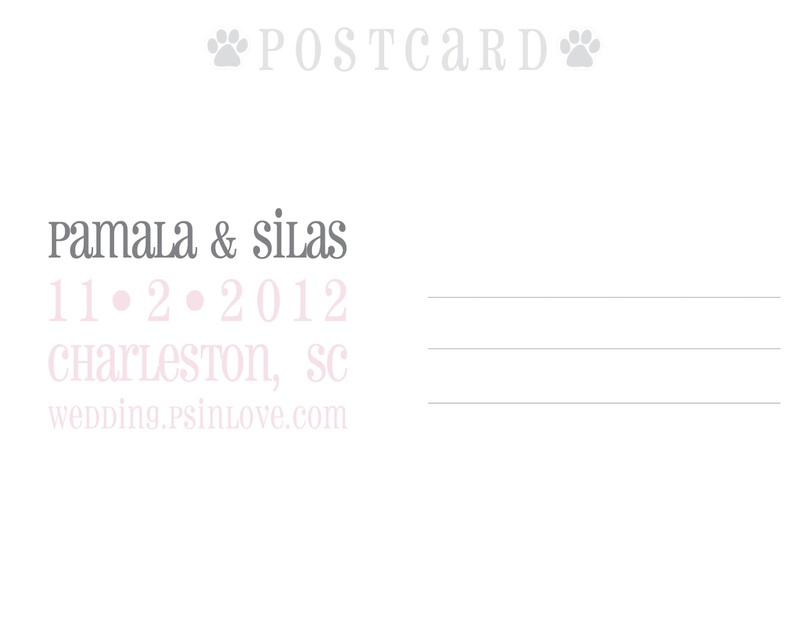 After we finished the Save the Date, we uploaded to Vista Print, and ordered up 100 copies. I got 25% off and free shipping, which only cost us $26.23. Not bad! 100 was the lowest amount that we could order, even though we're most likely only going to send out around 50. Let us know what you think! 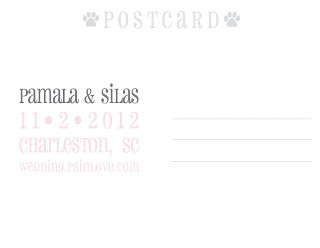 Did you send out save the dates?